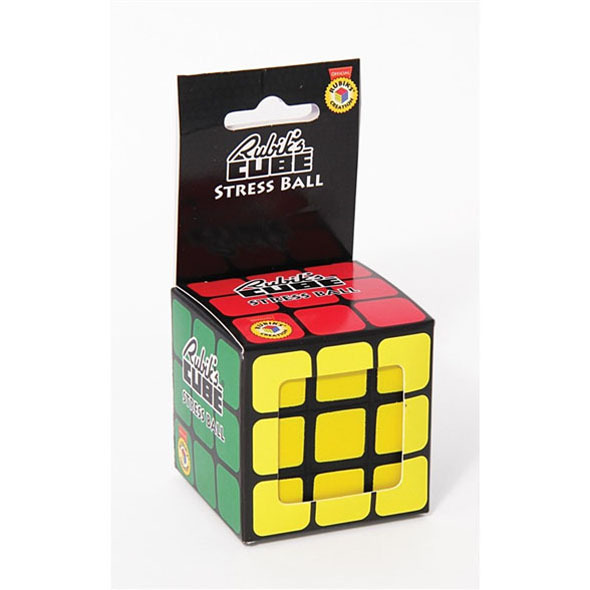 Our Rubik's Cube Stress Ball looks like a traditional Rubik's Cube - until you give it a squeeze! Like all Official Rubik's Products it is very high-quality. If you've ever tried to solve a Rubik's Cube you'll be all too familiar with feeling stressed. You can walk away and come back to it a thousand times, and some may never actually get all the little coloured squares to line up as they're supposed to. 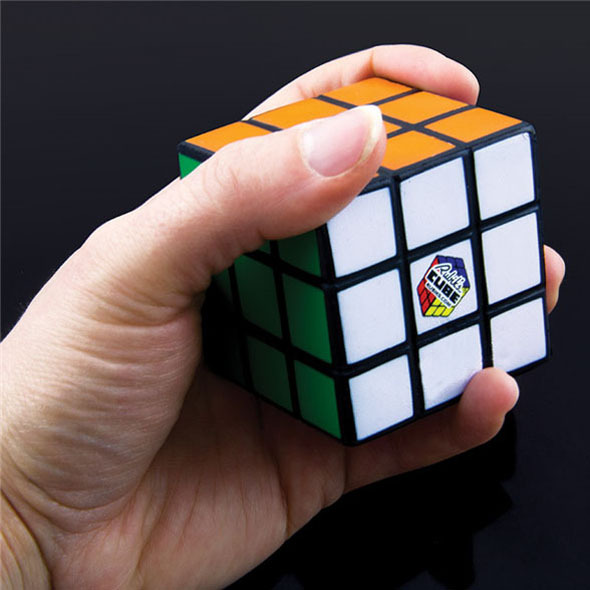 This Rubik's Cube Stress Ball is the ultimate way to get over the teeth-clenchingly frustrating process of trying to actually solve a Rubik's Cube. Simply pick up this squishy counterfeit and give it a good ol' squeeze. You'll feel better in no time - trust us.